We specialize as your single-source provider focused on reducing your financial and scheduling risks. Our team requires no learning curve, having worked from an operating perspective, we understand the need for “bottom-line focused solutions” with aggressive completion schedules. Cook General Contracting offers many services to fit your needs. Our services span from the early stage as a construction consultant, to the post-construction documentations and maintenance tasks. Please browse our services as listed below to see how best we can engage in your project and afford you our competitive service. 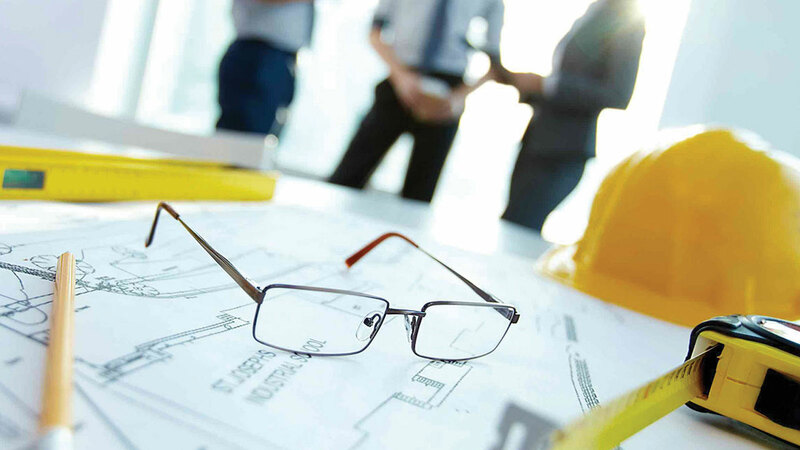 As the general contractor, Cook General Contracting joins your project team near the conclusion of the design phase, providing owners a traditional design-bid-build structure. Our team performs general contracting assignments on both a negotiated contract and bid basis. Cook General Contracting has a complete understanding of all areas of the design/build process and has the proven ability to successfully complete projects with results that meet the clients’ goals. Through pre-project preparation, Cook will complete the bid process by providing a complete and accurate cost proposal. In the next phase of the design/build process we work closely with subcontractors to coordinate and oversee the work being completed. We take pride in the successfully established procedures for coordination among the owner, architects, engineers and subcontractors. Cook creates and monitors a schedule as the construction process unfolds, taking all necessary steps to ensure that projects meet scheduled completion dates, as well as deliver the best quality to meet the clients’ expectations. The management team at Cook General Contracting is proficient and accomplished in all areas of construction. We have cultivated strong, consistent relationships with subcontractors and suppliers in order to provide quality and cost-efficient services to our customers. Combining our industry experience with the use of the latest technology, Cook General Contracting will take on your project, through bid or contract process, to optimize cost, time and quality to achieve exceptional results. With current economic conditions, the construction industry has seen a rise in renovation projects as opposed to ground up construction. . Whether it’s transforming the look, expanding or modernizing a space, Cook General Contracting works with clients to make visions of an existing space become a reality. We will work to complete your next renovation project in a successful, safe and timely manner to exceed expectations. At Cook General Contracting we believe in our environment and strive to make good choices for efficient and economical facility operations. Our team of LEED Accredited Professionals work with clients to evaluate the cost of each sustainable building option versus potential energy savings, tax incentives and other advantages. While many sustainable practices like recycled waste, indoor air quality and efficient plumbing fixtures are standard on our projects, our experienced staff is capable of guiding your project to LEED Certification at any level.